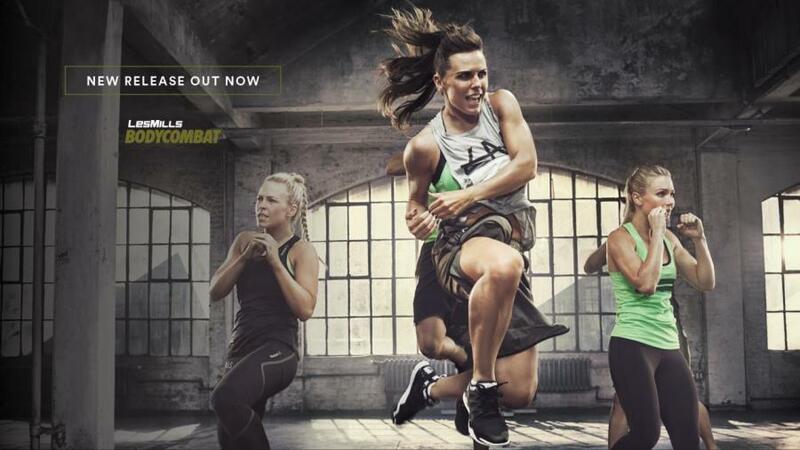 WHY SHOULD I TRY BODYCOMBAT™? Absolutely none! BODYCOMBAT™ caters for all ages and abilities. Our instructors show simpler and lower impact options for every move so you can progress at your own pace and get an awesome workout at the same time.